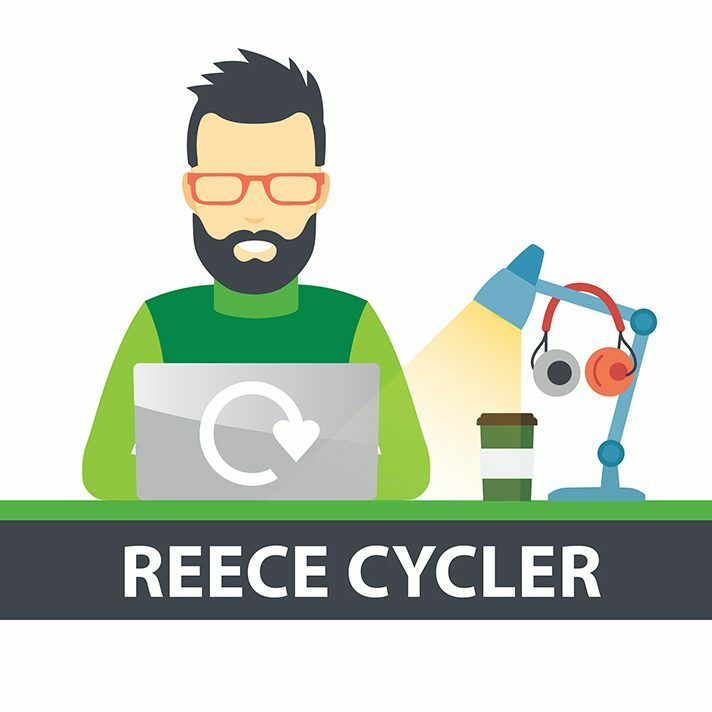 It’s been several months since my last blog post and it’s great to see that recycling rates in the borough have continued to rise, so huge thanks to everyone who has been doing their bit to recycle, however today’s post is less about recycling and more about sustainability and reducing the single-use plastic items that you may use. Earlier this year, I blogged about how plastic gives the whole planet the blues and the impact plastics have on the environment. This has continued to be a hot topic in the press since then and more recently there has been a further spike following the BBC’s recent programme “Drowning in Plastics”, which ties in with today’s blog post. My reason for jumping back on here today and writing this post is to tell you about an exciting new campaign, Colchester Plastic Pledge, which Colchester Borough Council are launching today. The purpose of the Colchester Plastic Pledge campaign is to encourage local residents and organisations to be more plastic aware, consider their use of the material and commit to reducing their own use of single-use plastics by making a simple pledge online. To make your pledge today, simply visit www.colchester.gov.uk/colplasticpledge and either choose a pledge or create your own – it’s that easy! Residents can also choose to enter one of our prize draw competitions to win some goodies, such as reusable bottles and bags which will could help with their pledge. The Council will also be periodically publishing a list of all the organisations who have made a pledge to reduce their plastic footprint through on its website and has developed a resource pack to help them share their pledge with others. Colchester Borough Council has also made its own pledge and committed to phasing out its use of single-use plastics. For example, it’s in the process of phasing out plastic straws and cups at all its sites, replacing them with paper alternatives; and any new catering/bar contracts which come up for tender now also include a requirement to cut single-use plastic, to name a few. The Colchester Plastic pledge really is a quick and simple way for all of us to consider the plastics we’re using and consider what action(s) we can take to reduce our single-use plastic usage. I’ll definitely be making my Colchester Plastic Pledge when I get home from work this evening – we’ll be using paper straws when my children insist on having a straw and will make sure we always use metal cutlery at parties and on family picnics. We’ve already changed to buying loose rather than packaged fruit and veg on our weekly food shop but we’ll also continue to look at what other changes we as a household can make to reduce our use of single-use plastics. What pledge will you make? Once you’ve made your pledge, please do share it with others using the hashtag #colplasticpledge and encourage them to consider what they could do and make a pledge too.